Outlook launched new feature to import your Gmail account to outlook.com. If you are thinking to switch your mail provider from Gmail to outlook, then follow this guide. By this feature you can import all your existing mails to outlook account. Outlook is a new mail service provider from Microsoft. I myself have an account with them because windows 8 is tightly integrated with Microsoft account. Now recently outlook announced a new feature on their blog to import Gmail mail account to your outlook account. Please note, this feature is currently not enabled for all users. If you didn’t get this feature then you may need to wait few more days. 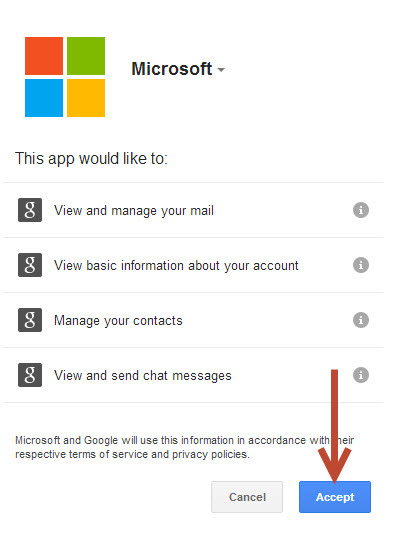 To start importing your Gmail mail account to outlook, follow below steps. Once you Accept that, outlook start copying your mails in your Gmail account to Outlook account in background. 4. In your Gmail mail account you will see a mail containing few instruction to forward your Gmail mails to your outlook mail account follow those instruction. Once you complete the setup visit your outlook account and see the changes. 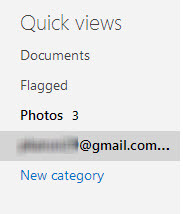 To check your Gmail mails in your outlook account click on Quick views and there you will your Gmail ID click that. 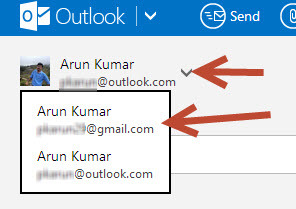 To send mails from your Gmail account in outlook, click on Down arrow and choose your Gmail mail ID. It looks like you’ve already connected name@gmail.com and imported your email. Are you sure you want to import your email again? To avoid duplicates, make sure you delete emails from the previous import. Want to import your email from another Gmail account? You need to remove your current connection to name@gmail.com first. Then come back here to begin the new import. So we cannot import two Gmail accounts to outlook.com.